Martial arts and powerlifting make a peculiar couple. To some, they may seem like a match made in heaven, while others perceive them as strange bedfellows. Well, the answer to the dilemma lies in core exercises and the chief demands they pose for athletes. Strength and power are essential for any combat sport, and are the driving forces behind the dazzling success in competitive arenas. Still, as a martial artist, you also have other priorities, unlike a powerlifter: speed, mobility, flexibility, and endurance. Powerlifters are after one particular goal, a humongous amount of strength. Everything else pales in the presence of this shining trophy and no matter how you look at it, they are a specific kind of athlete. So, let us assume for a moment that martial arts are of secondary importance for them. Then, on the flip side, how effective is powerlifting when it comes to boosting the performance of martial artist? 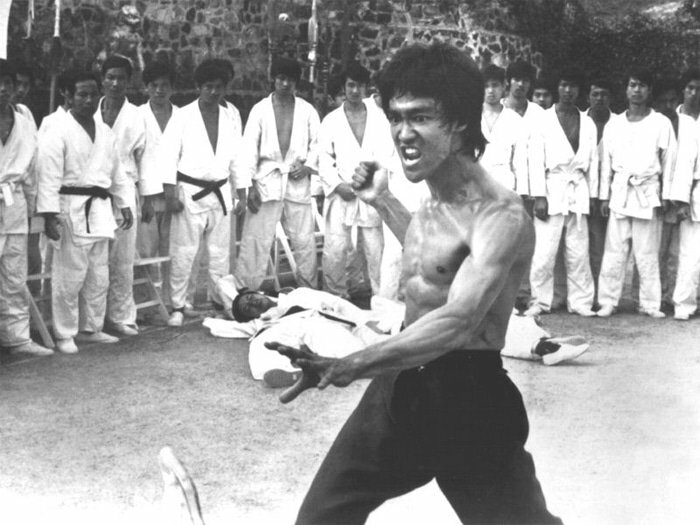 Well, in general, martial artists do not harness strength as their sole weapon. They need to mount enough strength, power, and dexterity to dominate the opponent numerous times over the course of several minutes. Breaking themselves at the gym could also pose a performance problem. Even fighters in disciplines like MMA, who blend varying martial arts do not require the topmost strength on par with powerlifters. They need to achieve a solid amount of strength in combination with prime endurance and explosiveness. The difference between lifting 2x and 3x their body weight does not make such a big impact in the cage. Moreover, these athletes strive to find a way for strength and endurance to mutually empower each other. So, is it possible to make it all work out? At this point, we must acknowledge that martial artists, apart from reaping the most benefits from exercises that emulate natural movement patterns, also seek ways to build strength. Some combat and self-defense systems, like Krav Maga, are more inclined to borrow from the powerlifting practice. 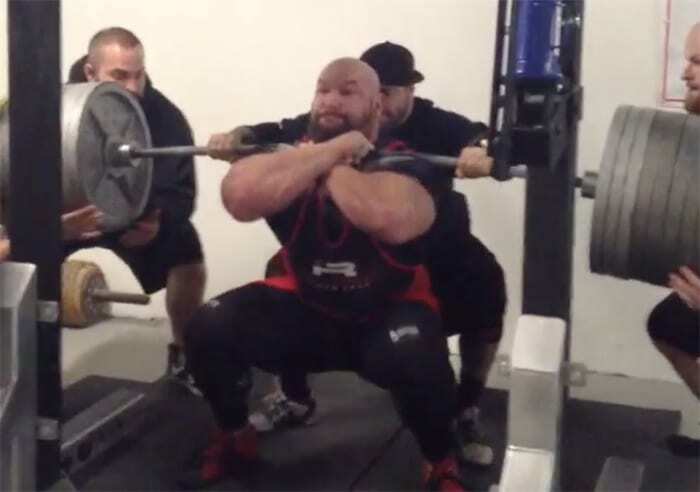 The prime goal is to strike quickly, with devastating force, and few practitioners are as effective in facilitating this prowess as powerlifters. It also works the other way around: powerlifters and those in pursuit of top-notch strength can utilize martial arts like Krav Maga (you can learn more about this extraordinary practice here: Krav Maga Systems) to strengthen the pillars of physical greatness: mental strength, coordination, technique, tactical capability, and sheer strength. Here we see that, albeit their training regimens differ, powerlifting and martial arts have more in common that most people assume. Now, let us take a look at the holy trinity of powerlifting: the bench, squat, and deadlift. It is not the question of whether these exercises bring benefits for martial artist, but how to apply them in practice. They allow athletes to spur the processes of strength development and injury prevention. Core forms like back squats are incredible tools, as they boost both strength and stability, enhance hip and knee areas, and teach you how to accomplish better posture and use the whole body as a weapon. Furthermore, deadlifts are a no-brainer. It is not hard to imagine why lifting heavy objects would come in handy for a martial artist. Namely, this form of exercise focuses on the legs and strengthens the back. Another positive outcome is a more resilient posterior chain and mid-section. Finally, the bench press may not seem like a perfect choice, due to the fact that powerlifters arch so much. However, there are variations that work well for fighters and follow their movement patterns. Powerlifting and martial arts can be used in synergy to build a solid engine, which is highly efficient in generating potent force. They let athletes sculpt their bodies and use them more effectively as one unit. Powerlifting gives us a few “high pay-off” exercises, which means they allow martial artists to punch harder and kick faster. 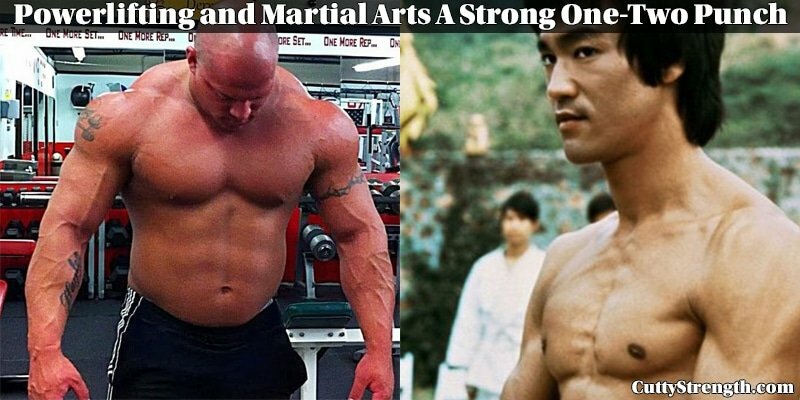 On the other hand, although professional powerlifters are warriors specialized in one type of physical feats, they also have strong reasons to watch how martial artists train.